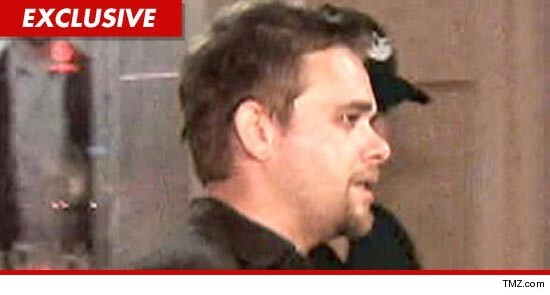 Nick Stahl found himself a little short on cash Friday night when his cab driver told him his bill was $84 ... so then Nick Stahl found himself arrested, TMZ has learned. Law enforcement sources tell TMZ ... when Stahl arrived at his destination in Hollywood, he told the cab driver he just didn't have the cash or credit to pay the fare. We're told the cabbie then flagged down a nearby officer, and Nick was arrested. Stahl was booked at 8:52 AM on Friday and was not released until 3:42 PM the next day, after posting $500 bail. Calls to Shahl's rep were not returned.